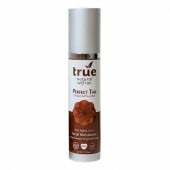 True Natural was founded from a passion for organic and natural products, healthy living, and a sustainable planet! We proudly offer 4 natural beauty brands to our customers. All brands we carry share our commitment to high quality, high performance natural products that are non-toxic and safe for your family and the environment. Products found on these pages have been certified by strictest natural product certification boards such as the BDIH, NaTrue, the Vegan Society, and the Natural Products Association. Madara: Just in from Latvia - Certified Organic PREMIUM Skincare that's spa ready! These award-winning products feature potent and pure northern climate ingredients such as Birch Water that have proven anti-aging properties and effectiveness in promoting soft, supple skin. Check out their full range of skincare, hair, body and baby care products. Benecos: Certified Natural Makeup that’s Hip yet Affordable! 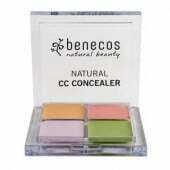 We carry Germany’s fastest growing Natural Cosmetic brand, Benecos! With Oekotest Top Rated mascaras and a huge range of colors for products from lipsticks to nail polish, Benecos shows you can have safe, natural beauty without a large wallet! 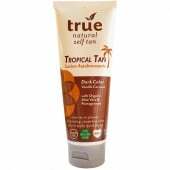 True Natural: True Natural is our premium brand of natural sunscreens, self tanners and anti-aging products, all made specifically for the US market from the finest natural and organic ingredients! Look for our EWG top-rated Sunscreens, with all natural spf as high as SPF 50! Gone are the days when natural sunscreens leave a pale, ghostly white film - we've kept this to a minimum while keeping the formula's nano-particle free! 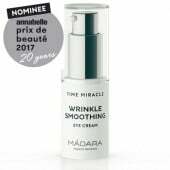 The True Natural anti-aging products use cutting edge natural and effective ingredients to visibly reduce fine lines and wrinkles and increasing firmness and moisture, leaving your skin smoother and rejuvenated. Or try the customer favorite Self Tanner or Tropical Tan products – a rich, bronze tan in 3-4 hours – gorgeously scent and NO orange color! Lavera: Look for Lavera's award winning Volume Mascara, customer best seller Self Tanning Lotion, premium anti-aging skin care, and much more! 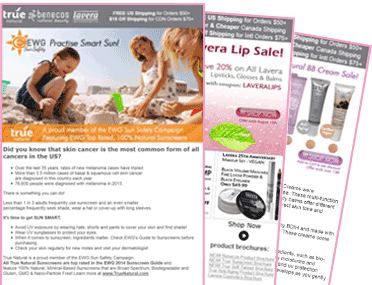 Lavera features over 150 products ranging from Makeup, Skin Care, Hair Care, Bath, Men Care, Baby and more! Click here to contact our sales staff. Click here if you are a retailer and interested in carrying these brands. We look forward to serving you and continuing to provide the highest quality of natural and organic products and customer service.